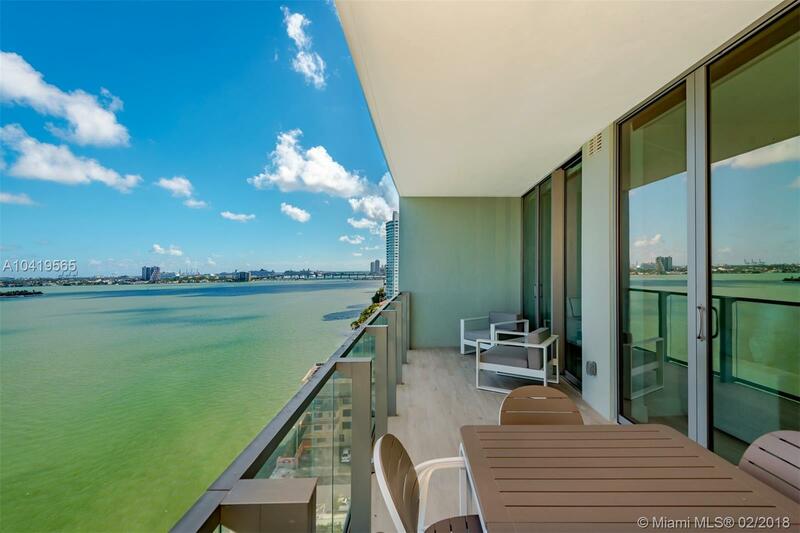 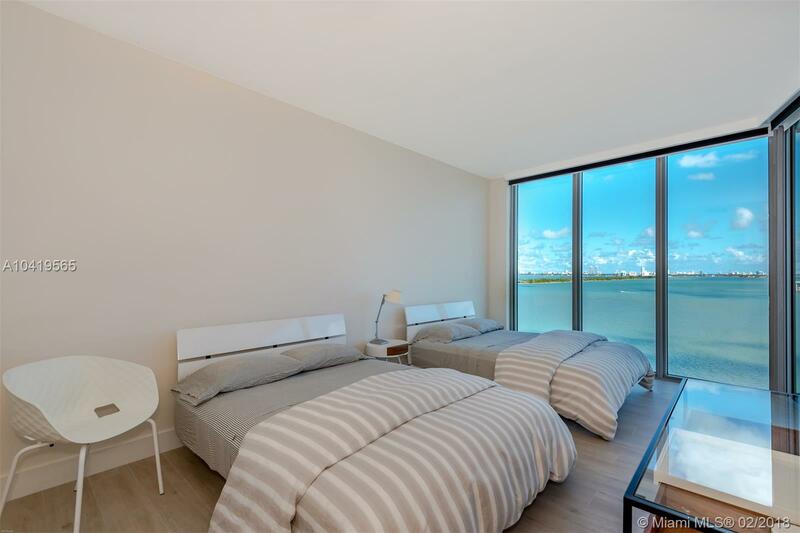 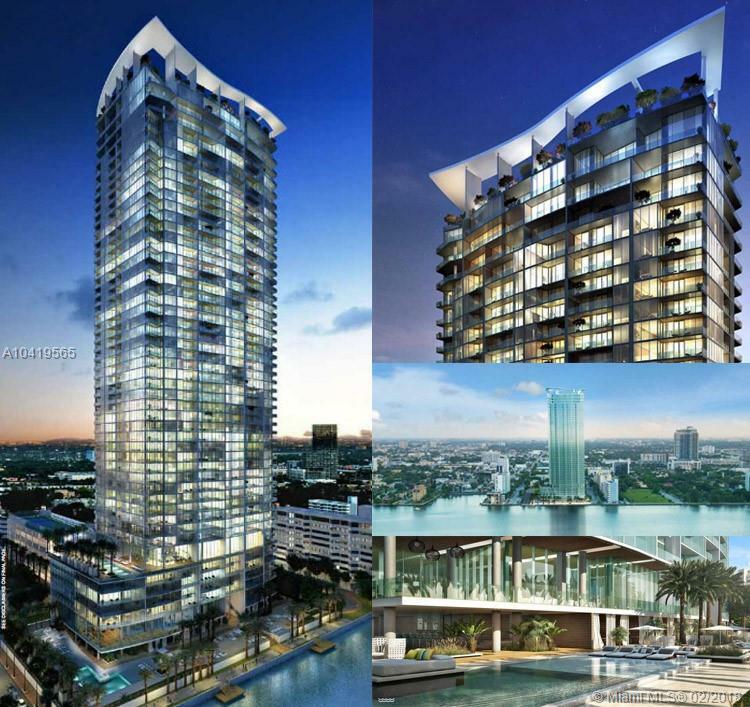 SPECTACULAR BRAND NEW APARTMENT AT BISCAYNE BEACH. 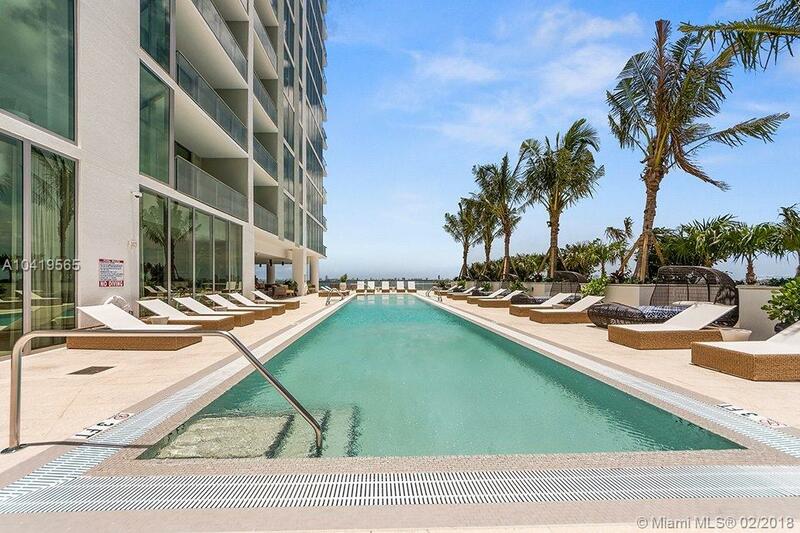 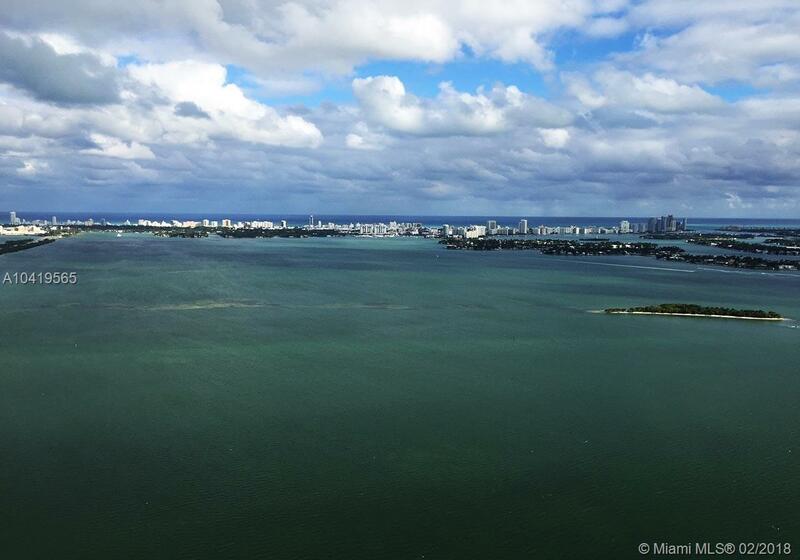 Right now known as the most desirable owned property in Miami. 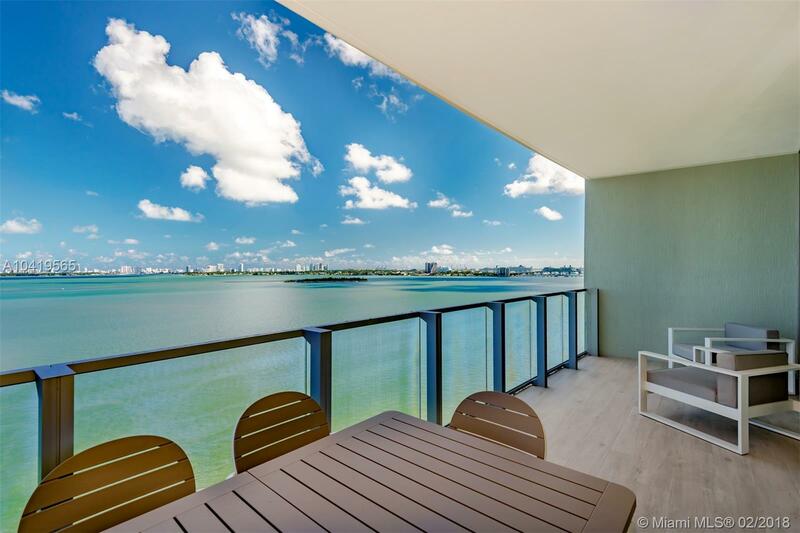 SENSATIONAL 180 DEGREES OCEAN VIEW. 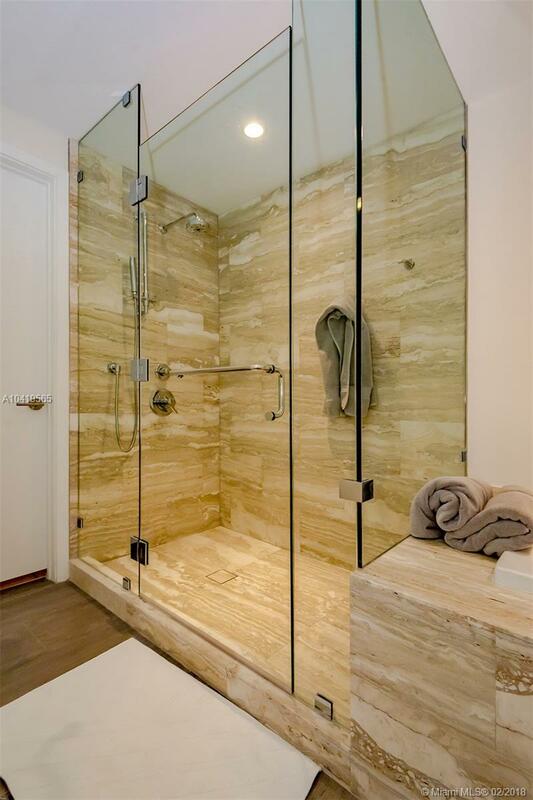 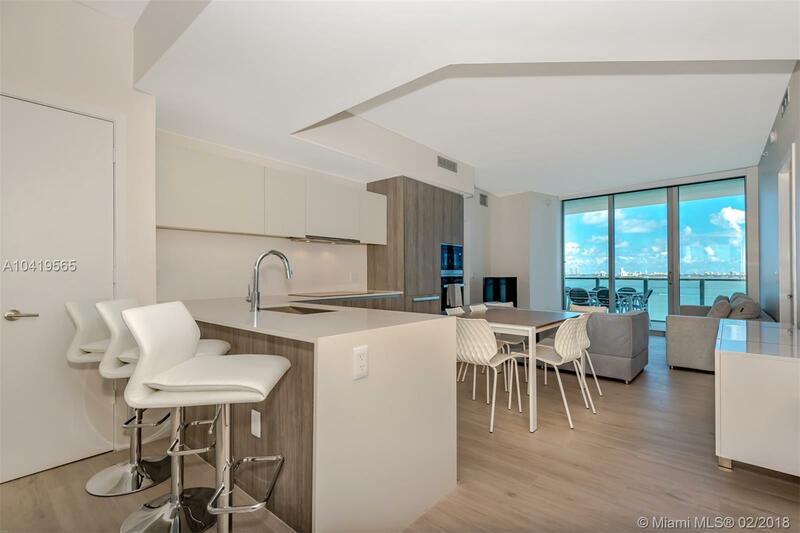 Completely furnished in an exquisite modern/contemporary style. 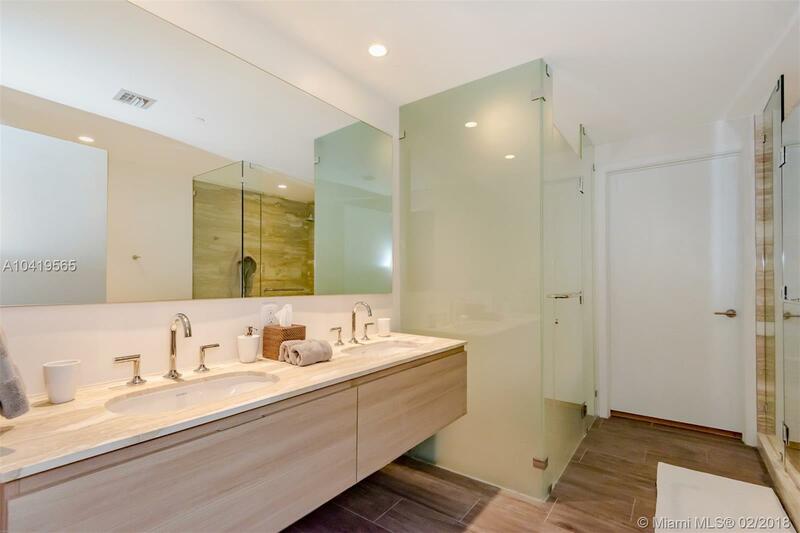 Like wood tiles throughout the apartment. 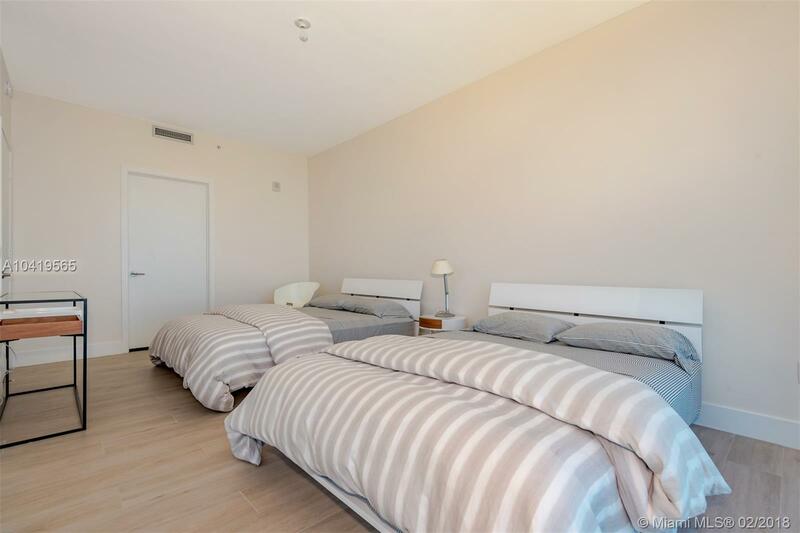 Electric blinds, fully equipped kitchen, with small appliances, silverware and dinnerware included. 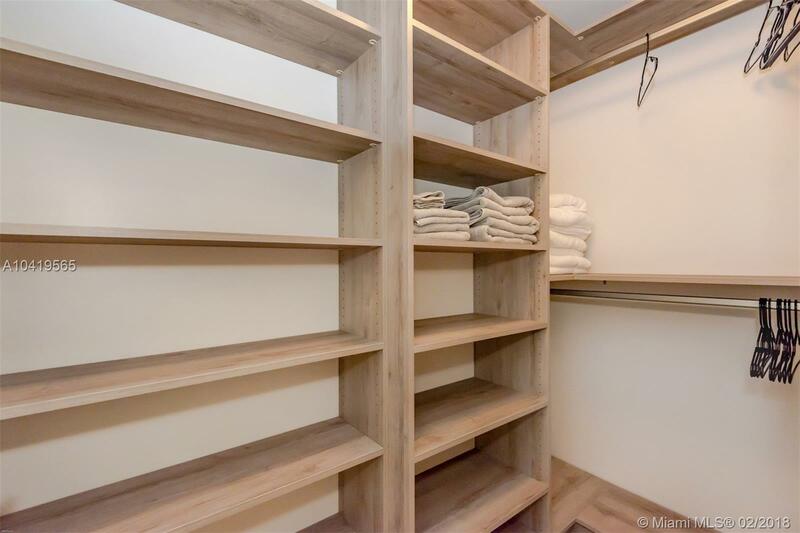 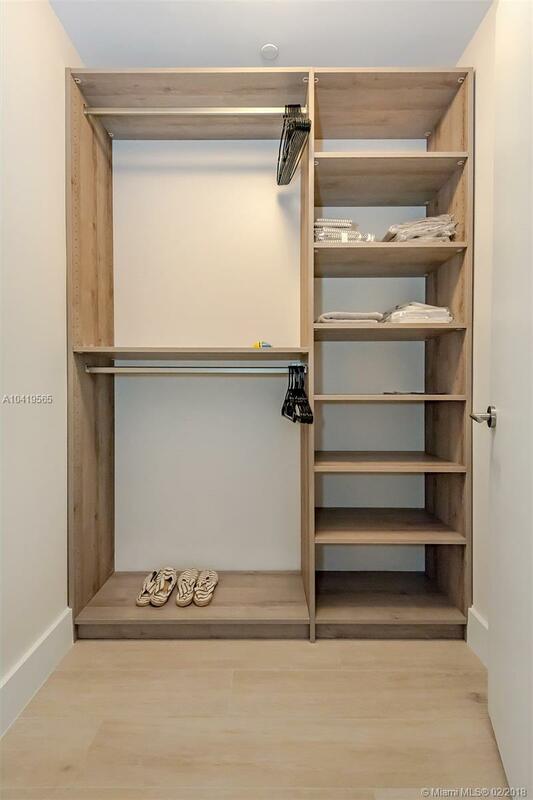 Custom closets. 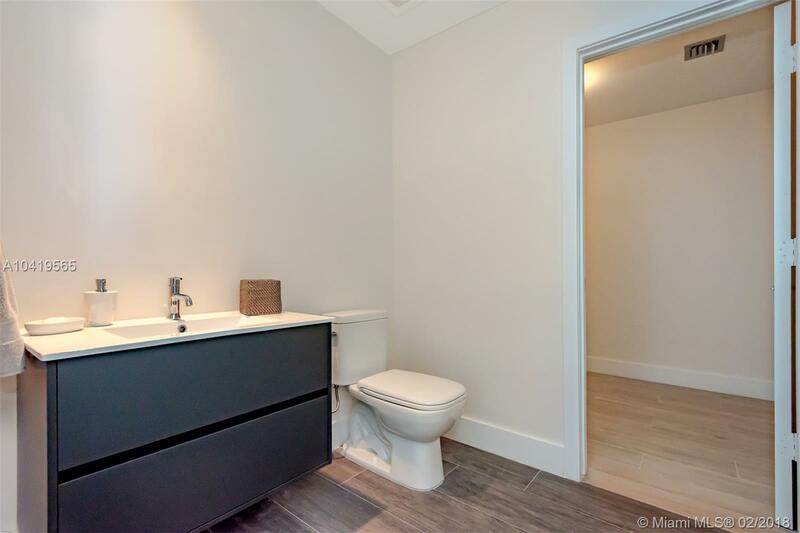 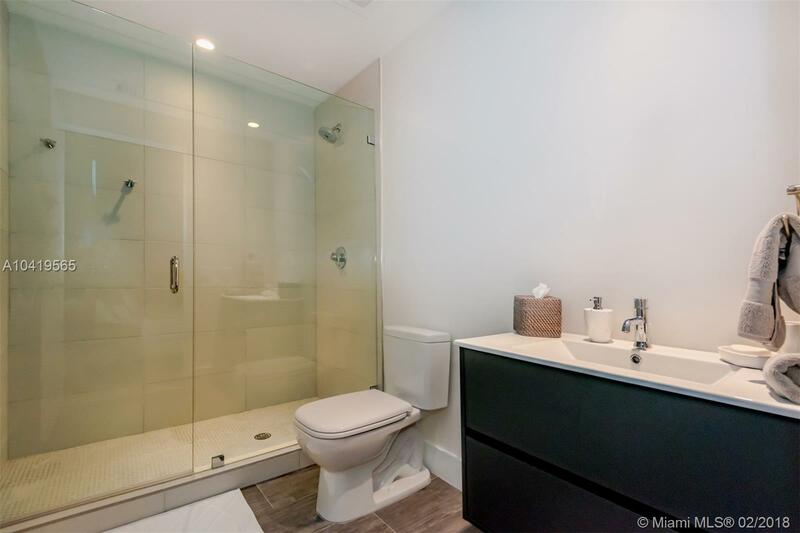 This is a gem unit in a prestigious building. 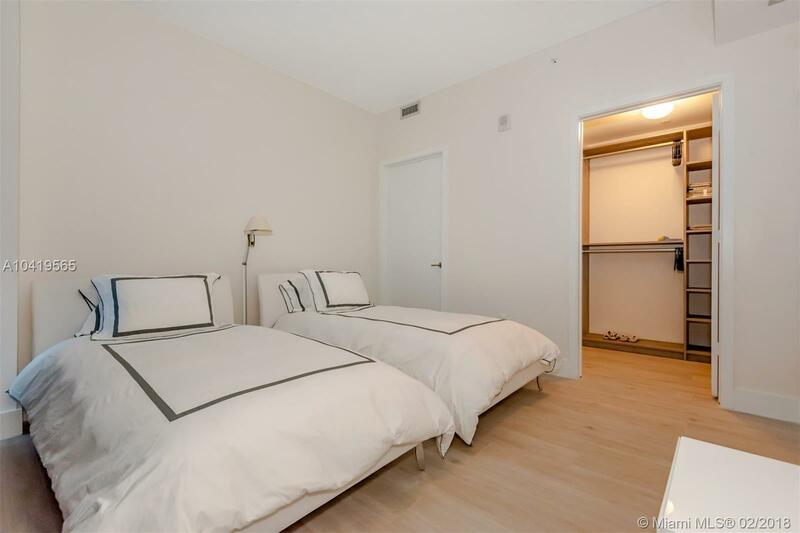 Also, this apartment has a 1 assigned parking space and a big storage with a/c unit. 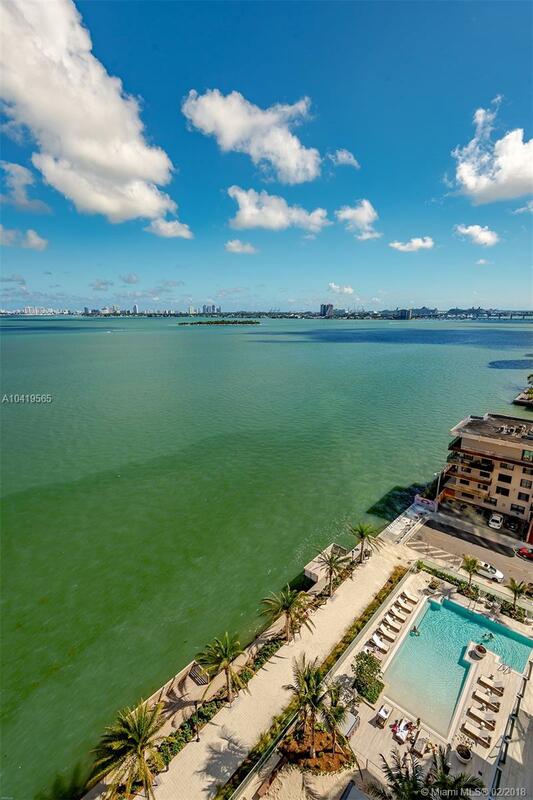 Enjoy all the phenomenal amenities Biscayne Beach offer, pools, gym, spa, cabanas, just to say a few. 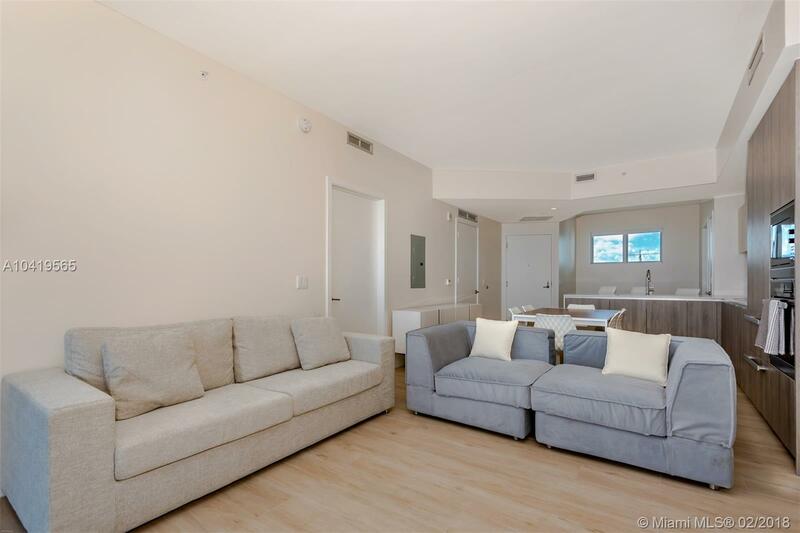 Bring your suitcase and start living in your dream home. 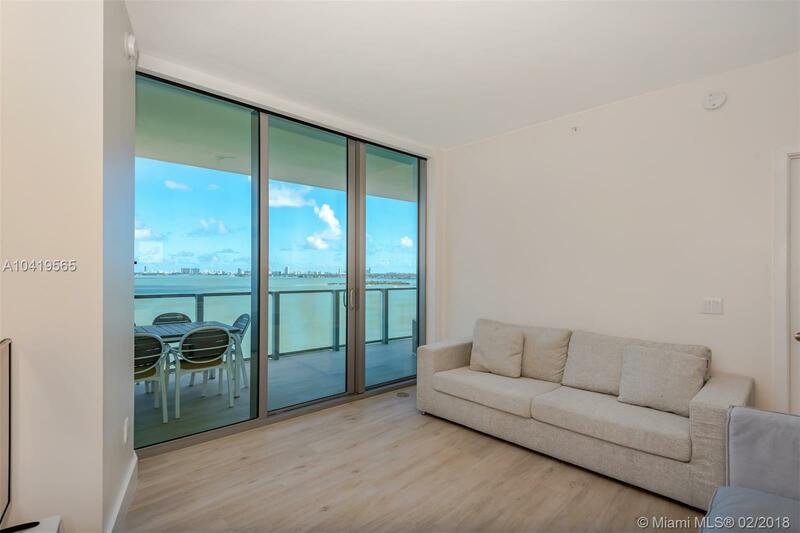 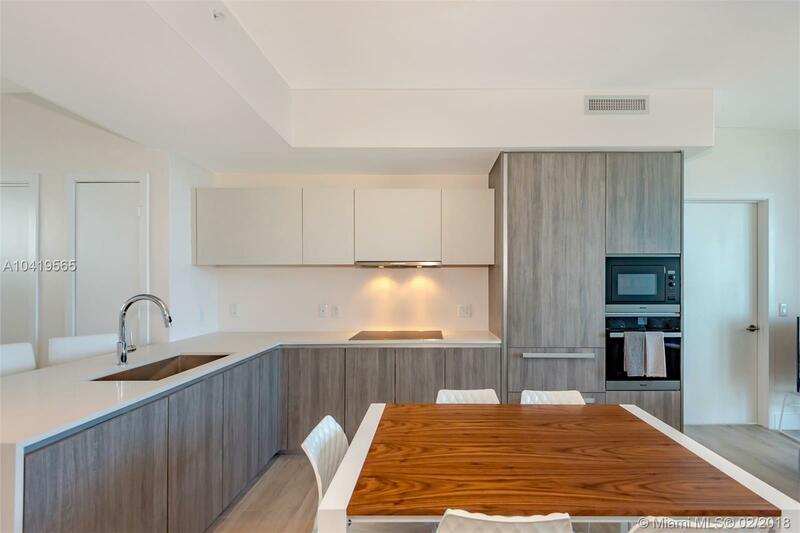 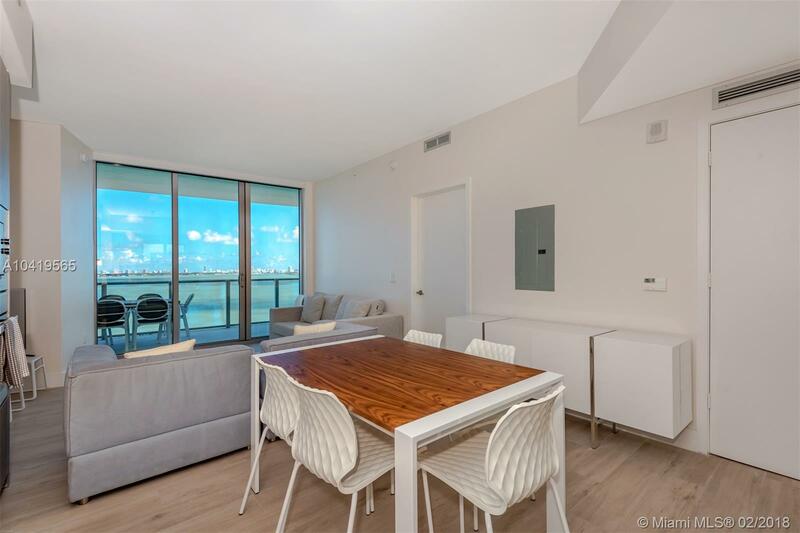 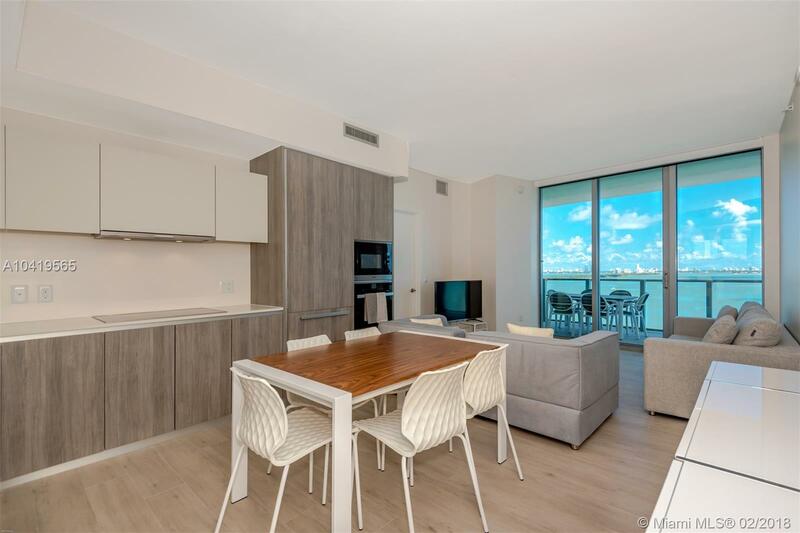 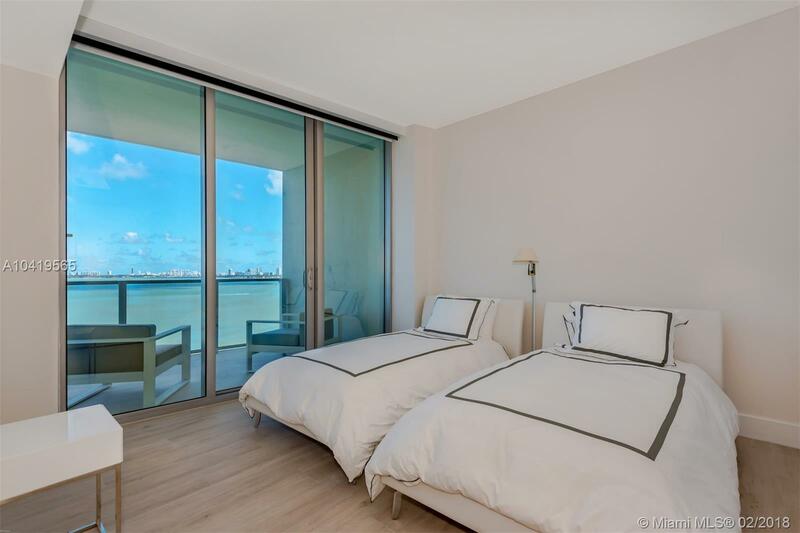 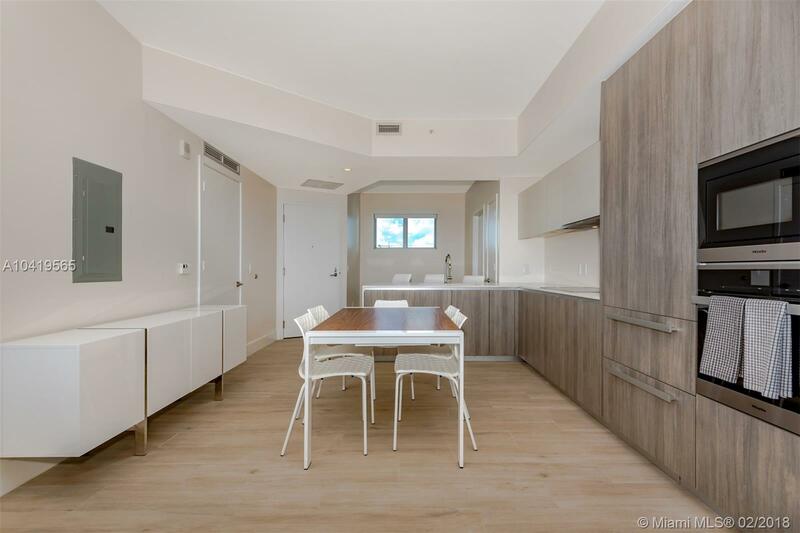 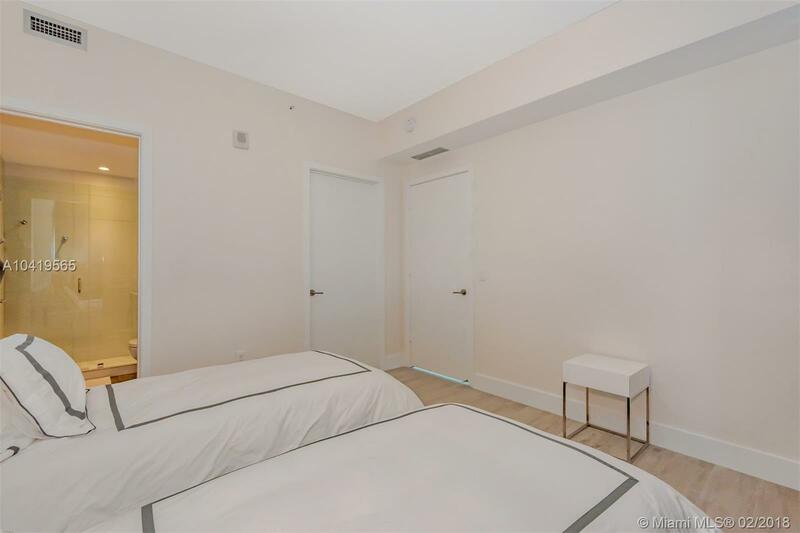 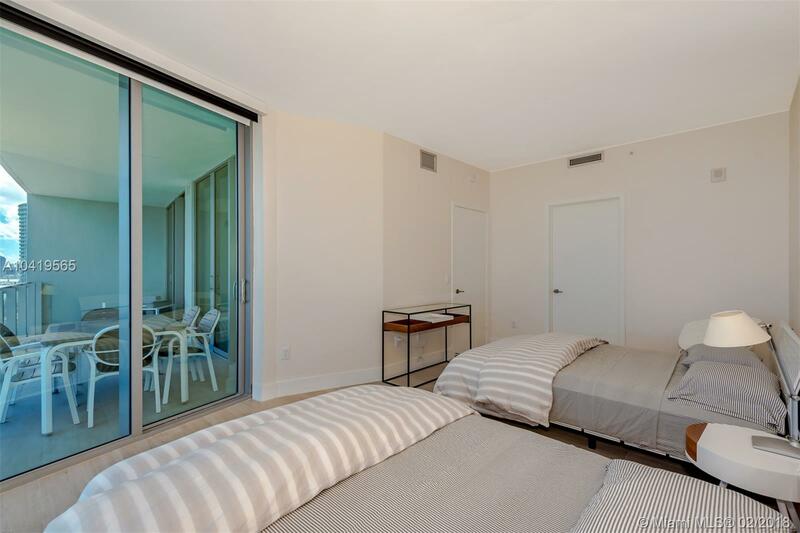 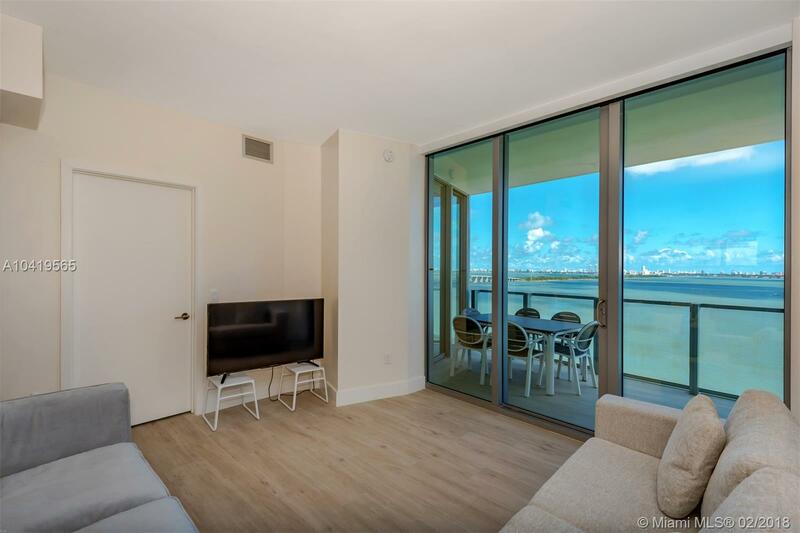 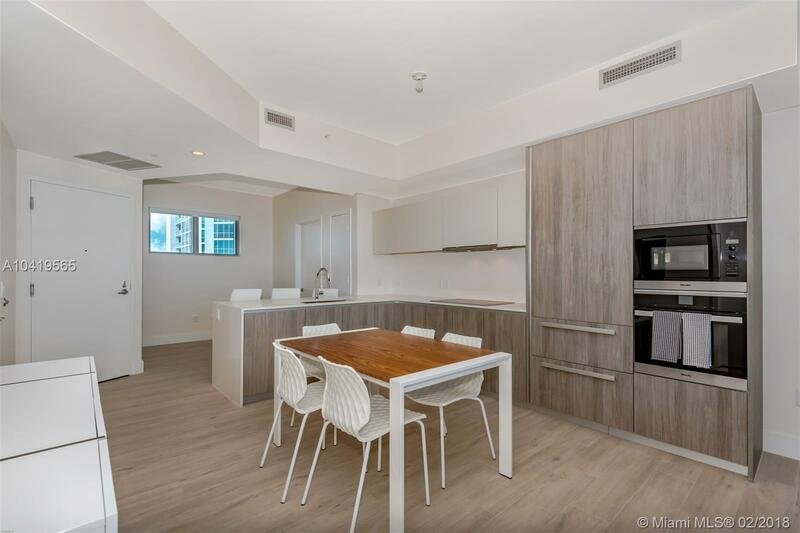 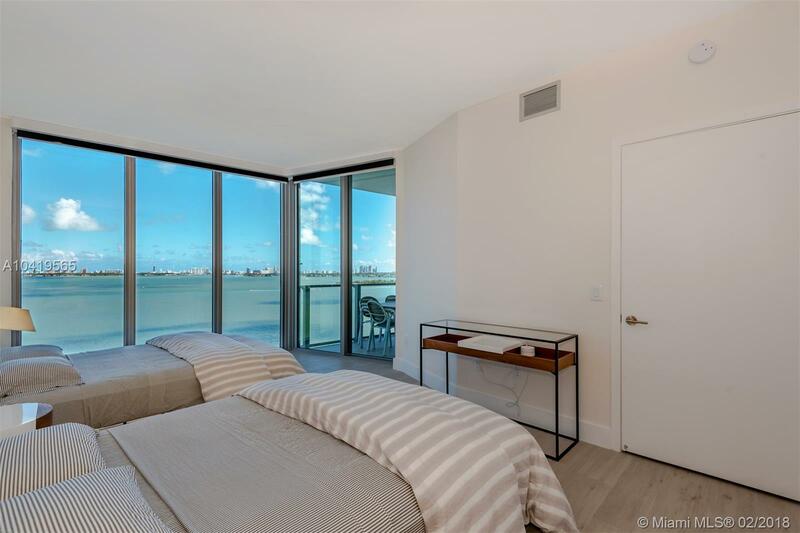 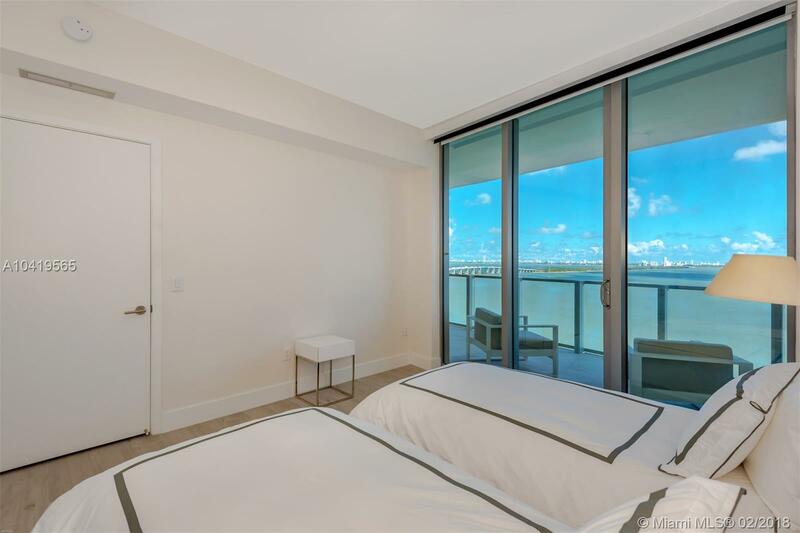 Biscayne Beach Miami Condos #1105 Miami, FL 33131 has 2 bedrooms, 3 Baths bathrooms , and 1,223 square feet. 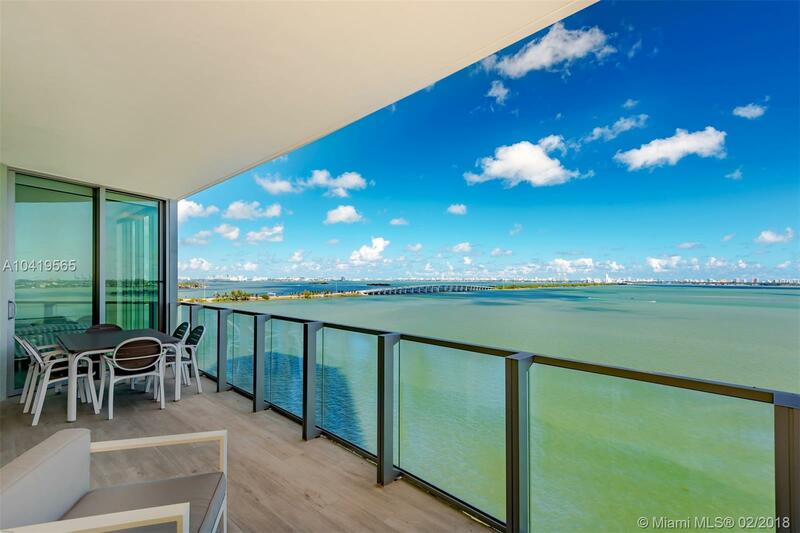 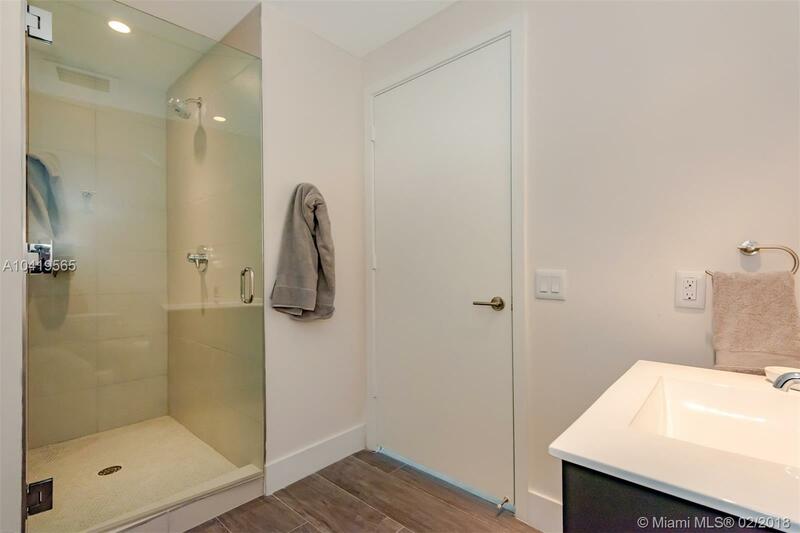 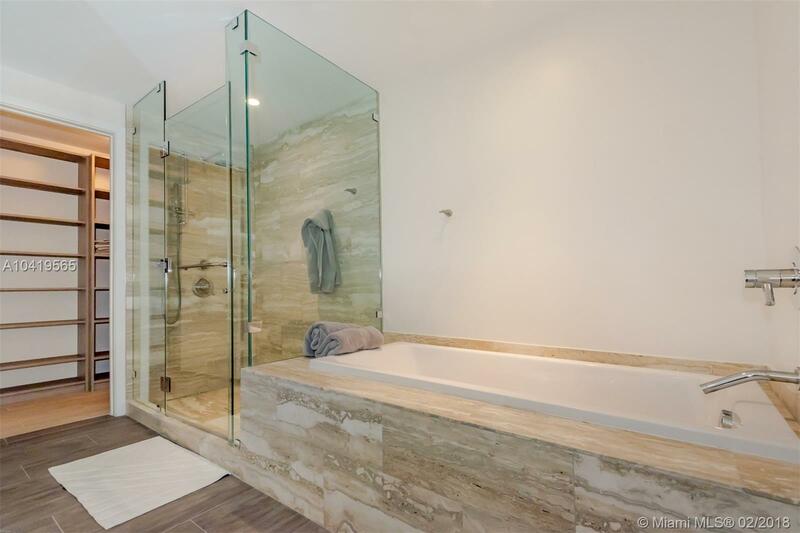 The asking price for this condo is $917,500, or $750 per square feet.